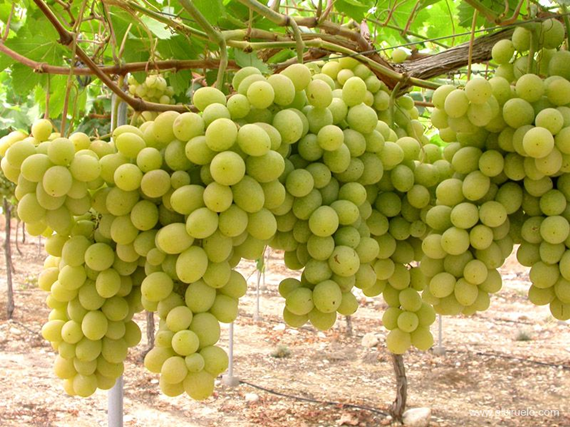 Sun World International obtained an inaudita altera parte order by the Bari Court against Puglia Export Fruits, due to the alleged infringement of the Italian plant patent n. 1338 concerning the “Sugraone” seedless grape variety. The requested precautionary measure (namely, the “description” measure laid down in artt. 128-130 of the Italian Code for Industrial Property) was aimed to find out all business records of commercial activity relating to sales and shipments of white seedless grape variety made in the last years. During the hearing scheduled for the validation of the said measure, Puglia Export Fruits objected the lack of conditions for granting the Sun World International request. The Court uphold Puglia Export Fruits claims and revoked the “description” measure, given the lack of any evidence showing that the grapes sold by Puglia Export Fruit infringed the “Sugraone” Italian patent, or that the DNA test relied upon by Sun World International actually concerned the fruit traded by Puglia Export Fruits. Furthermore, the Court, in its final decision, considered that this case presented similarities (in terms of lack of proper use of DNA testing) with the earlier case n. 54/2017 decided by the same Bari Court. As a result, Sun World International was ordered to bear all costs of proceeding, including Puglia Export Fruit’s attorney fees and the compensation for the technical expert appointed by the Court for conducing the said activities during the (revoked) description order. 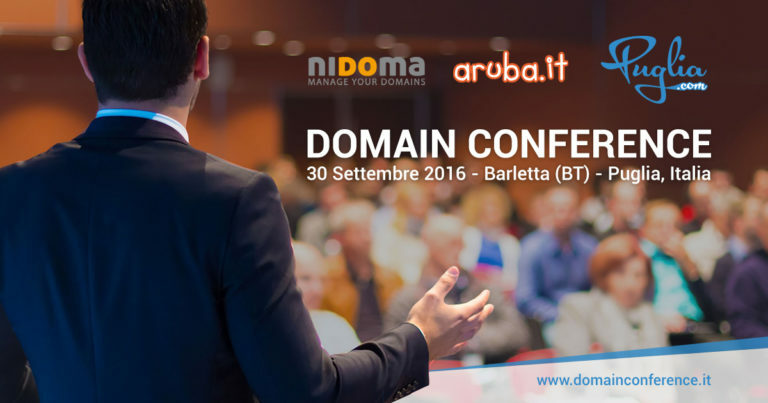 Domain investment, UDRP e procedure di riassegnazione: casi e tendenze.